‘Vanderpump Rules’ Star James Kennedy’s Mom Slams Kristen Doute And Katie Maloney! For the most part, the parents of the stars of ‘Vanderpump Rules’ tend to stay out of the drama between the cast members. After making an appearance on the latest episode of the Bravo show, James Kennedy’s mom is standing by her son at this time of public scrutiny. To sum up the last few installments of the series, the DJ has been exhibiting despicable behavior. Between calling some of his co-workers names and telling Katie Maloney to ‘lose some weight’ — it’s not hard to see why Lisa Vanderpump fired him for the umpteenth time. James’s mom, Jacqueline Georgiou, paid a visit to LVP herself to talk about her son’s naughty actions. After hearing what he’s been up to, Jacqueline asked Lisa what did the women do to set him off. 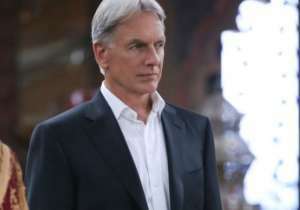 The former model uploaded a handwritten note that addressed the situation. Additionally, she said anyone with half of a brain knew what she meant when she said LVP was a mother figure to James. She then called out Kristen Doute for physically attacking her son multiple times and claimed that the cast verbally abuses Raquel Leviss. What do you think about Jacqueline’s note? Should she stay out of it? 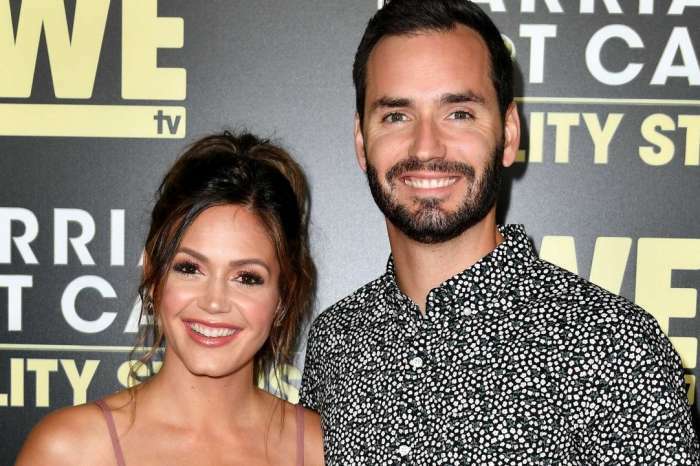 Desiree Hartsock From 'The Bachelorette' Welcomes Her Second Baby! I think they all need to grow ip & take responsibility for themselves & their behaviors. However, I do not think James’ mom needs to be putting herself in the middle. James is a grown man & just like the rest of them, he needs to take responsibility for his own actions. It’s time to sink or swim. Don’t keep blaming everyone else for your poor decisions unless they held a gun to your head. Katie has taken on Staci demon. I mean Tom Schroeder is living out verse Proverbs 25:24 Better to live on a corner of the roof than share a house with a quarrelsome wife. This is why he is passed out at another hotel and passed out under a table. He is hiding from his angry wife. Hey at least he is obeying God by not going near his argumentative wife. Poor Tom. Does she not see her ugly behavior? Its not a good look by any means. I mean I forget their married. She never talks about him. You never see them together. It’s like their living separate drunken lives. You can even see the Tom’s growing apart. Tom Sandoval is hanging out with James more. Kudos to Sandoval for always doing the right thing and living in his truth. He is not persuaded by haters. James is a drunk and he said drunk things. But lets talk about who really has a drinking Intoxicated problem, it isn’t James it is Kristen. She is intoxicated in every sit down and scene. She is constantly swaying and trying to stay upright. Where’s her boyfriend? I can’t wait for her and whatever his name is to break up. Maybe she will become obsessed with harassing him and leave James alone. You know move on to the next harassing, stalking your ex episode. There is a pattern here. Just saying. But I find it interesting that Ariana and Lala by into Katie’s crap. Katie is like playing the poor victim, puppy dog eye, feel sorry for me, and everyone is buying it. She could stab someone and get away with it. She would be holding the bloody knife saying ‘I didn’t do it, but he called me fat’ and everyone would believe her. Does this girl not have any coping skills? She is offended by everything. 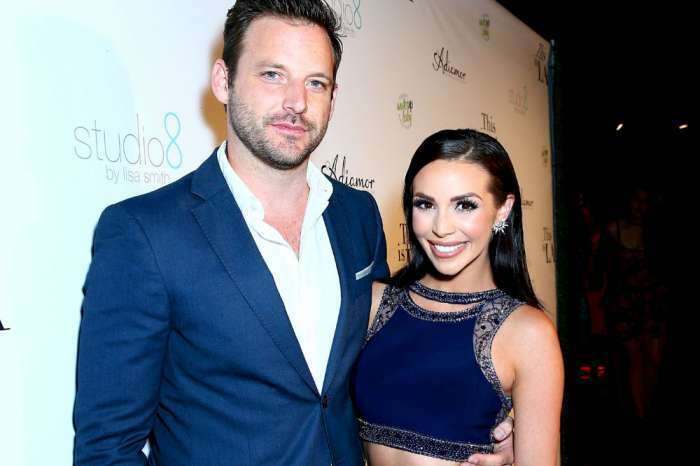 She even got upset with Scheana when she claimed to be Vanderpumps favorite. Katie was quick to say ‘No I am her favorite.’ How desperate are you really? Who says I am someone’s favorite unless your desperate for attention. Honestly I don’t think any of them are Lisa’s favorites. They been asking whose marriage is gonna last Jax or LaLa’s. Well both. I think Tom and Katie isn’t going to last. She is driving Tom to another hotel and the poor guy is drunk as a skunk. He obviously ran out of excuses for his wife. All I can hope for is Tom Schwartz gets rid of Katie and finds a girl like Ariana. Because both Toms are like twins and their fun. Sandoval’s girl Ariana is fun and secure in herself. Schwartz needs a positive fun girl just like Sandoval. Katie is a drag and holding Schwartz back. I have never met such mean girls in their late 20s early 30s. They are vicious. Remember them showing up at James workplace at another bar just to harass him. If that was a guy doing this to a girl he would probably be charged. This girls are true and insecure that love to push people to their boiling point.